Star Earth Minerals is the manufacturer of lanthanum Compounds, the first member of the Lanthanum series is recovered from Monazite in India. Lanthanum salts like chlorides, nitrates are important for its ability in catalysts for fuel cells & batteries which is important for making future battery operative cars. Lanthanum used in optical lenses, designing, Alloys phosphorus. Packaging Details: 25Kg. HDPE bags. Star Earth Minerals Pvt. Ltd. is the manufacturer of lanthanum chloride with hig pure grade for industrial use as well as pharma, ceramics, glass, laboratories, fine & speciality chemicals. Star Earth Minerals Pvt. 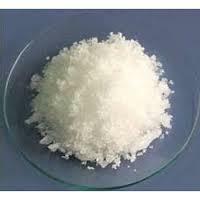 Ltd. is the manufacturer of lanthanum nitrate crystal 99.9% pure, this material commonly use in catalyst, ceramics, pharma, speciality chemicals, laboratorier etc. 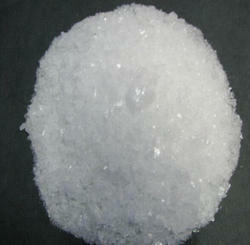 We are the manufacturer of lanthanum carbonate on bulk basis and we offer high pure material. Star Earth Minerals Pvt. 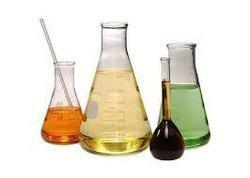 Ltd. is the manufacturer of lanthanum acetate crystal and solution form with 99.9% purity, this material us for catalyst, ceramics, glass, metal, pharma, fine chemicals etc. 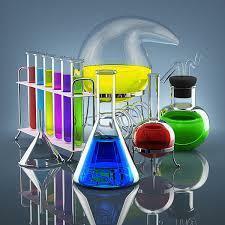 We are the manufacturer of lanthanum fluoride with technical grade as per customer requirements. Star Earth Minerals Pvt. Ltd is the manufacturer of lanthanum oxalate with high pure grade, this material use in glass, ceramics, paper, textile, coating, fine & speciality chemicals etc..
We are the manufacturer of lanthanum sulphate crystal as well as in solution form and our material is high pure grade.